We’re making ideas work, every day of the week at EVM. We’ll keep you up to date with what’s going on with us right here, so get inspired, think of a great idea then give us a call, we’d love to make something amazing for you. 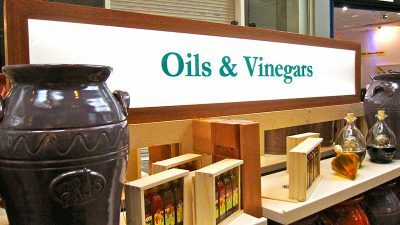 Indoor illuminated signs that create distinctive visual displays for your business. 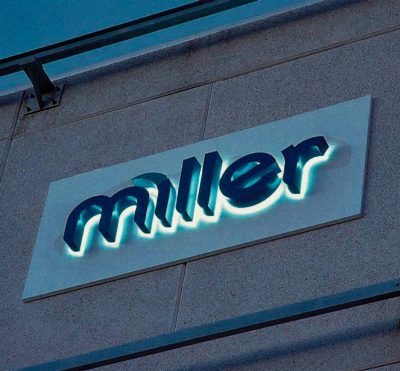 Include LED lighting on your indoor signage and displays. 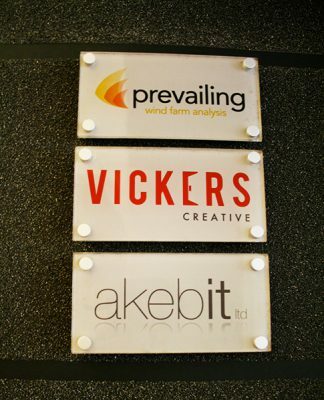 EVM recently produced three office door plaques for Vickers Creative in Glasgow's West End. Take precautions before signage is installed and carry out sign maintenance to avoid damaging your reputation. 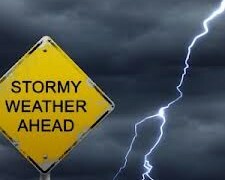 Extreme weather conditions that could affect your signage. EVM pride themselves on delivering an emergency sign maintenance service when you need it. Health & Safety Awards for EVM ! EVM continuously improve our Health and Safety Accreditation's. We provide our clients a service that they can be sure of. In response to the severe weather warnings we will be on stand by ready to deal with any signage issues quickly, click for more information.. 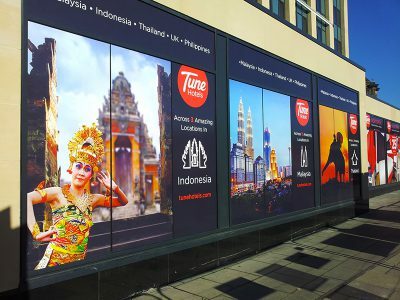 There are a number of signage solutions that could be affected by winter conditions and it is important to prepare accordingly. World War Z blockbuster and Brad Pitt hit Glasgow later this week.